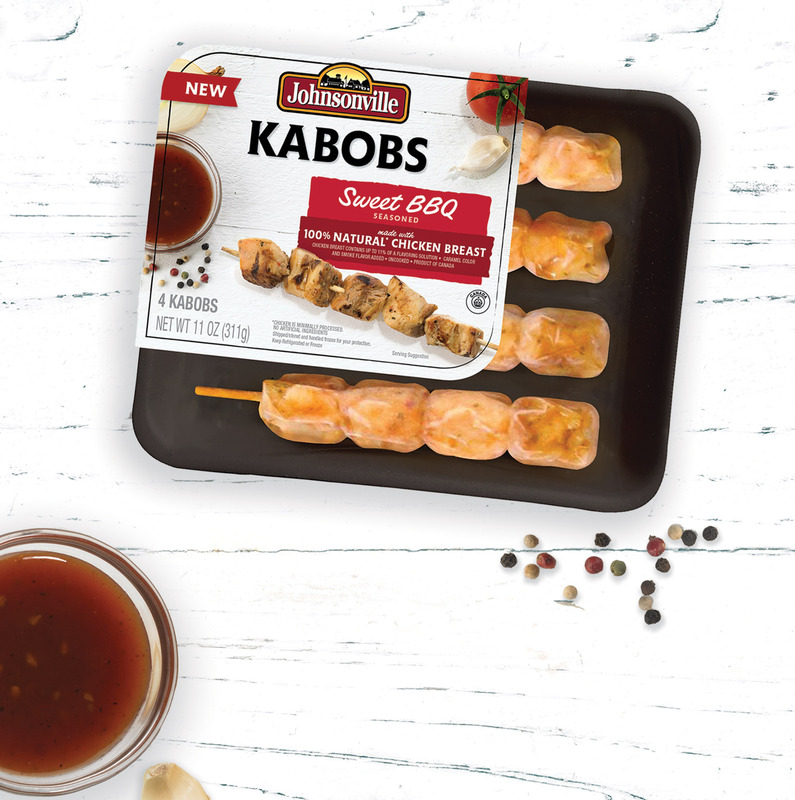 We offered a fresh take on packaging. 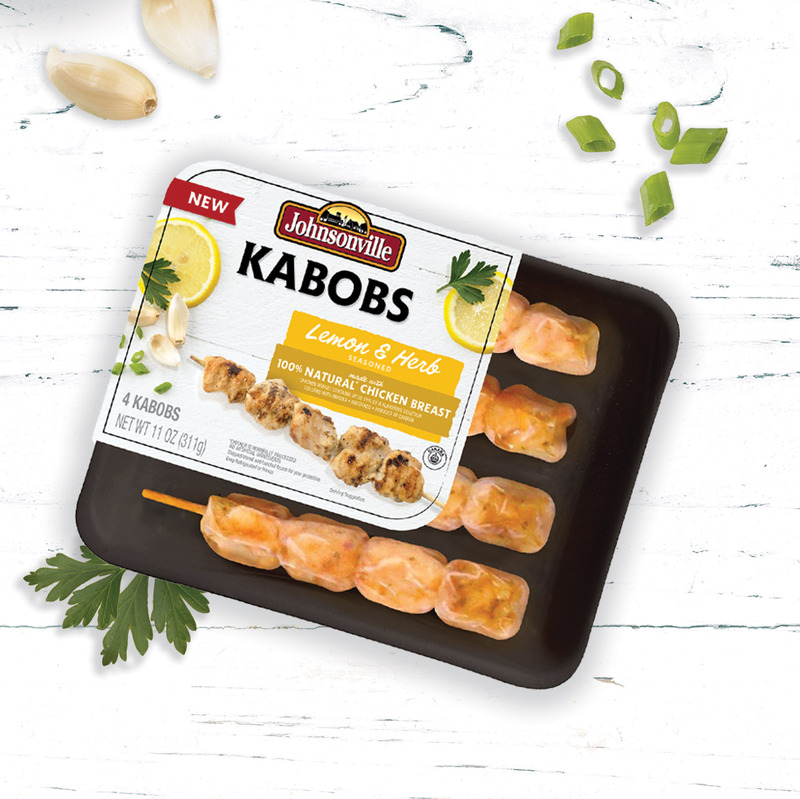 When Johnsonville decided to move into a new category, it turned to us for guidance. 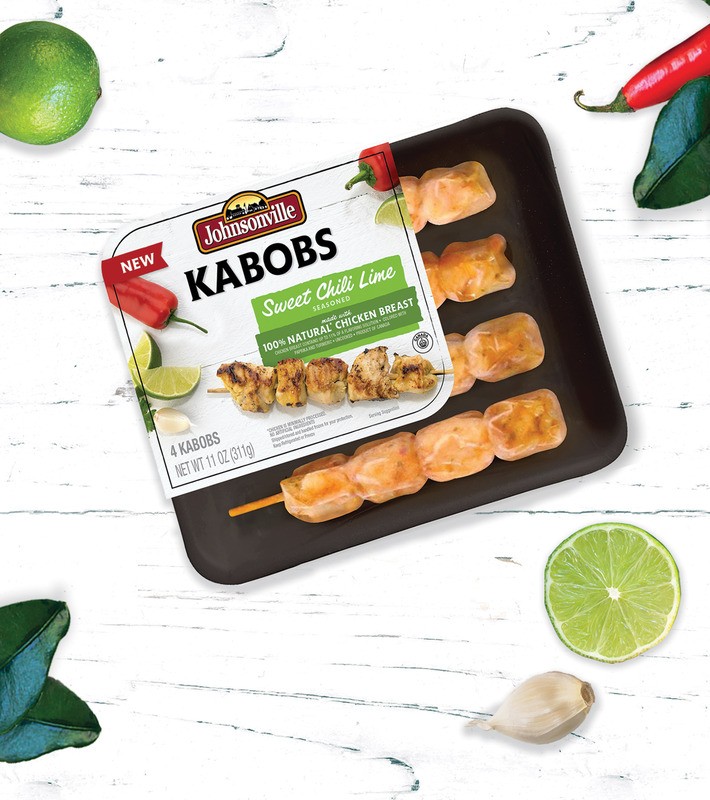 The challenge: Johnsonville was known for pre-prepared, processed meats—but was venturing into the fresh meats category for the first time with a new product launch. 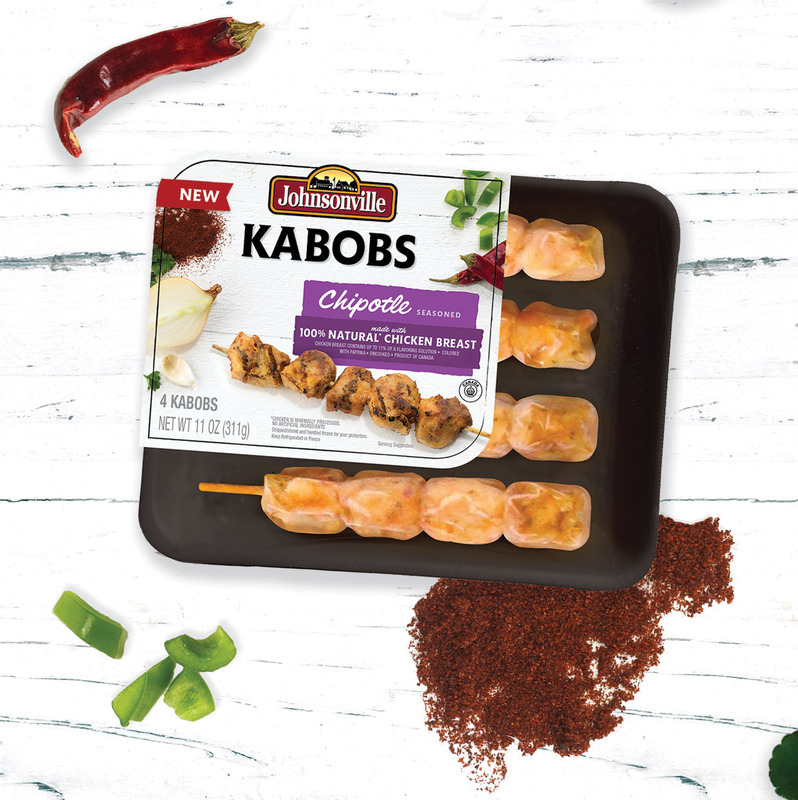 So, instead of just offering up package design ideas in a vacuum, we dove deep, viewing the potential product through a consumer’s eyes.Through a variety of primary research techniques, including qualitative, in-home usage tests and BASES II research, we uncovered a number of truths: Consumer expectations, desires and even the types of flavor profiles consumers enjoyed most. 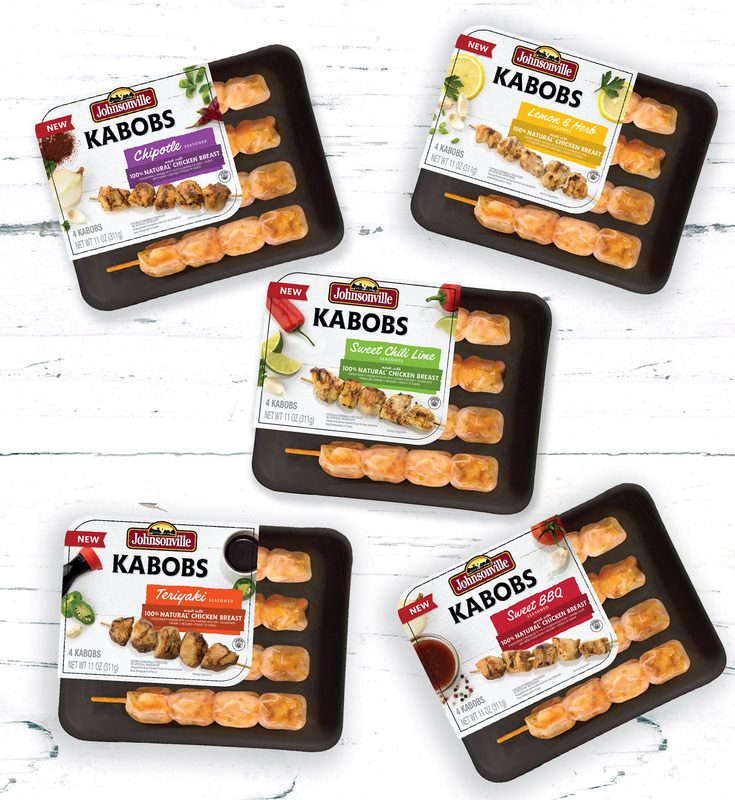 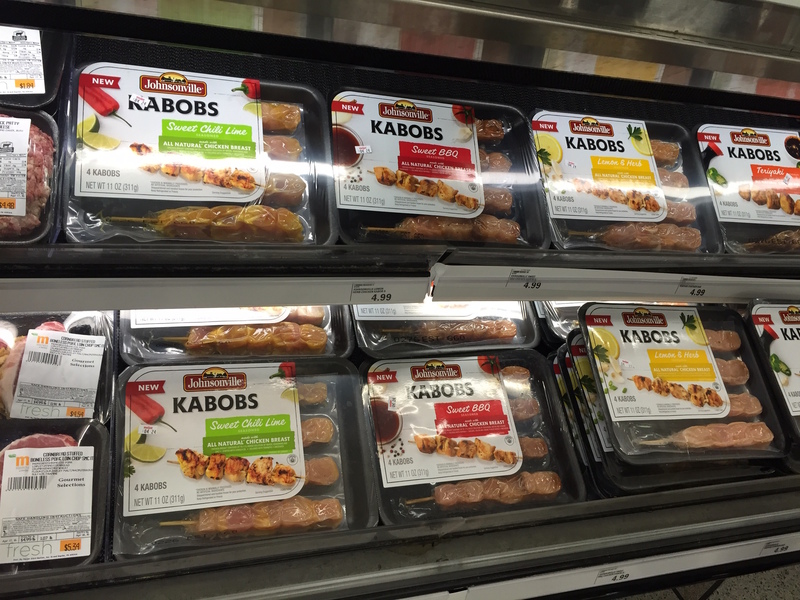 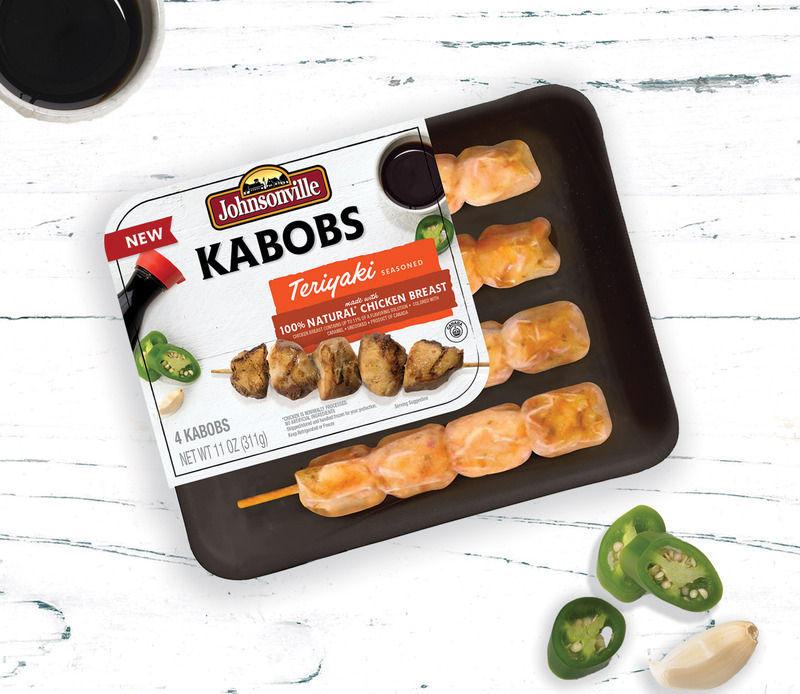 The data yielded solid strategic direction, and that led to breakthrough packaging design addressing consumer need states and emphasizing Johnsonville’s fresh take on kabobs.